"The Librarian's Nitty-Gritty Guide to Content Marketing"
"Marketing Your Library’s Electronic Resources, Second Edition: A How-To-Do-It Manual for Librarians"
Wakimoto is an associate librarian at California State University, East Bay. 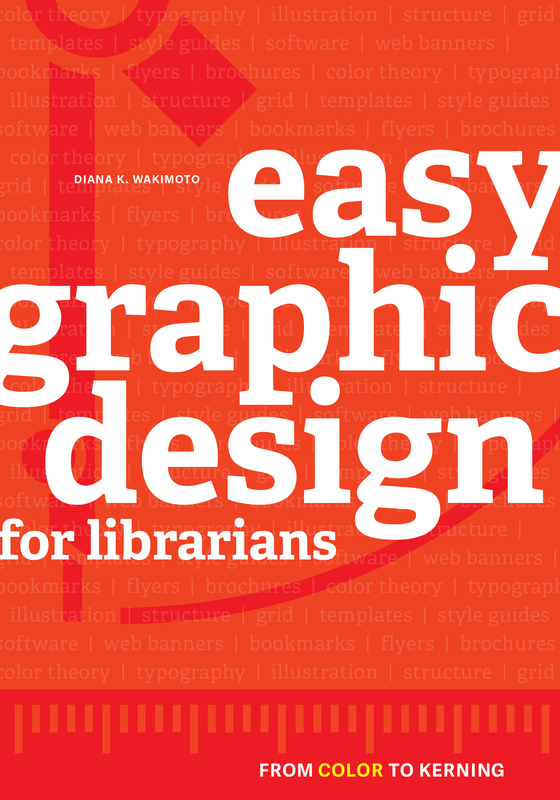 Her current research focuses on librarians’ preparation in graphic design and the use of graphic design best practices in libraries. She has published research studies and presented at local and national conferences on these topics. She is the author of the The Waki Librarian blog, where she writes about graphic design and libraries.